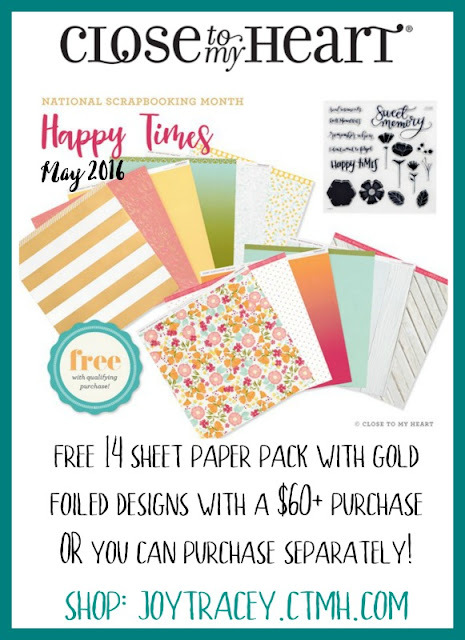 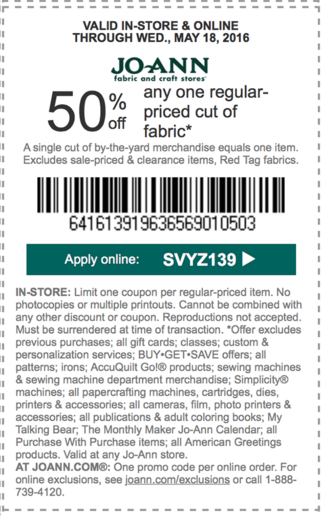 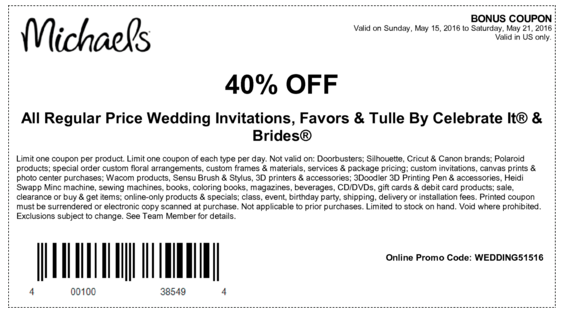 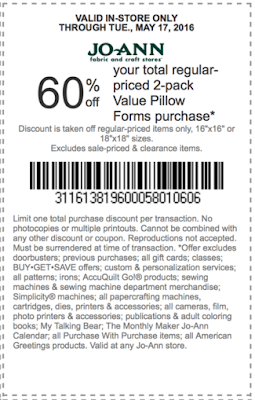 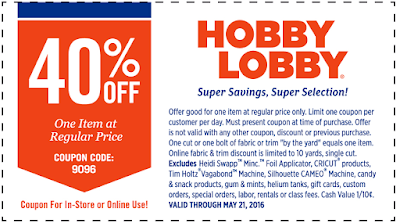 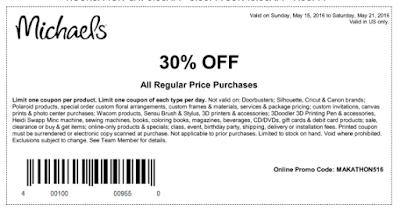 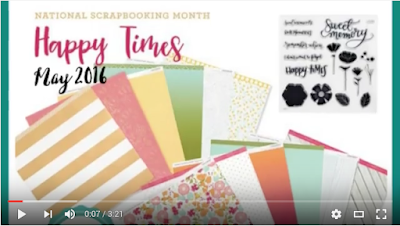 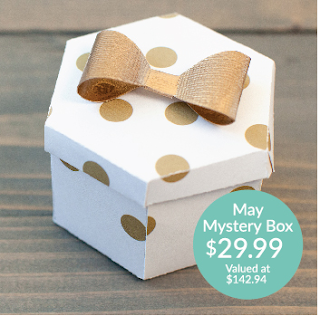 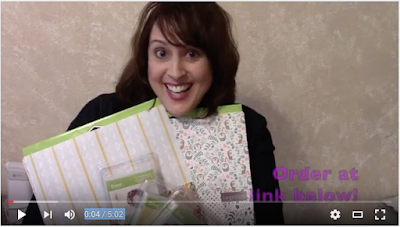 Obsessed with Scrapbooking: FREE STAMP OFFER and COUPONS! 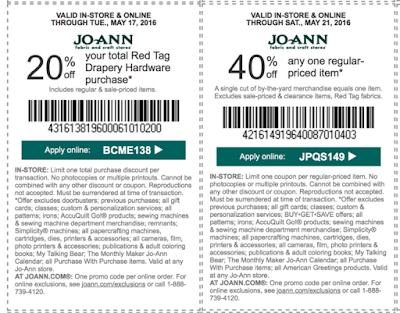 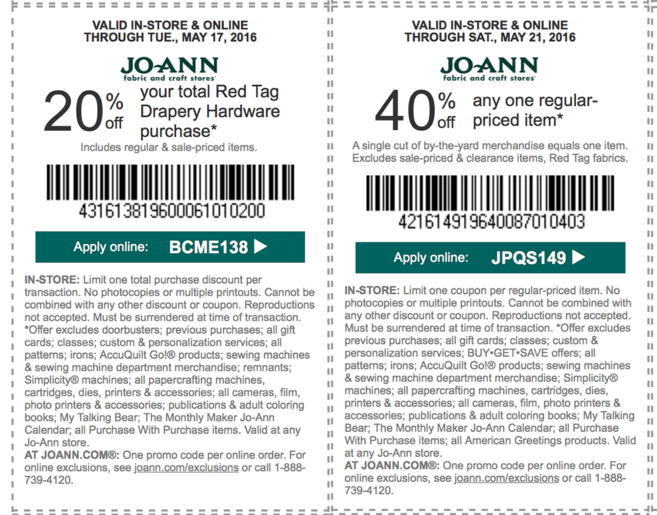 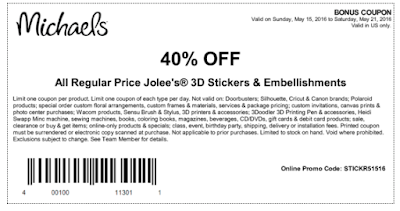 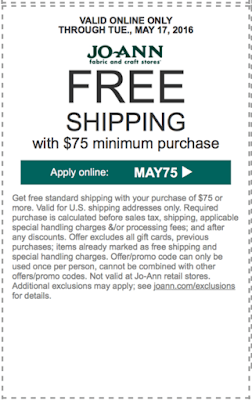 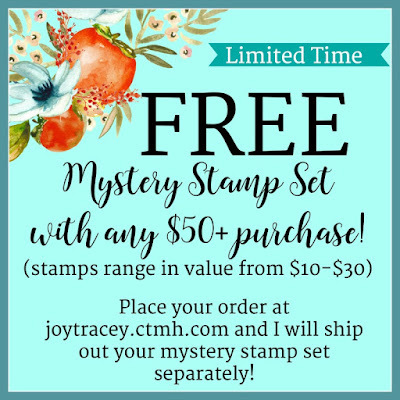 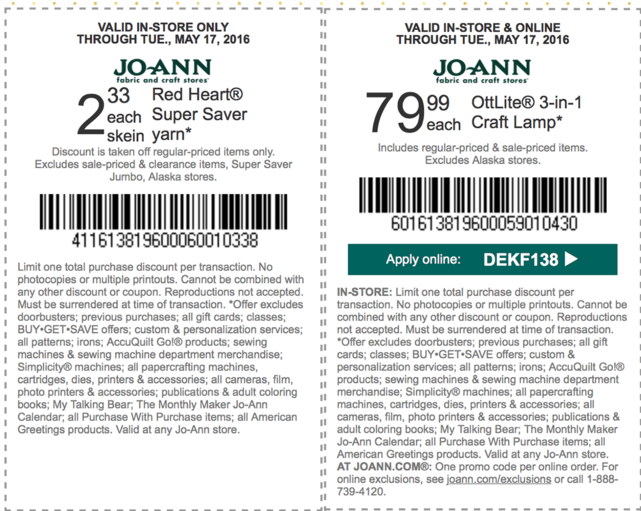 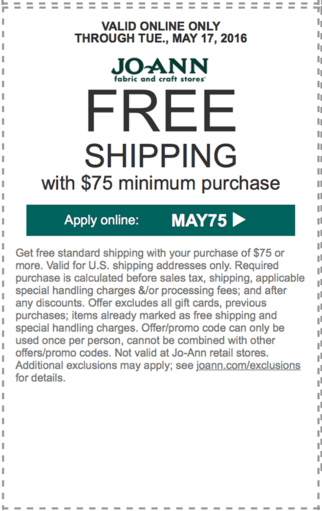 FREE STAMP OFFER and COUPONS! 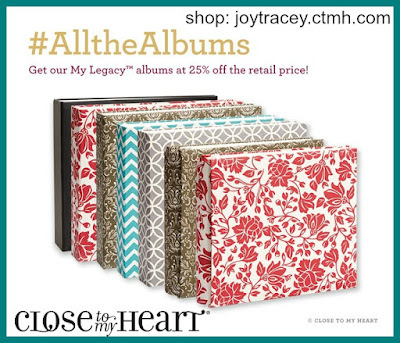 This is almost sold out so don't hesitate if you want one!